Dhanush’s maiden directorial Power Pandi, which is rumoured to revolve around the life of stuntmen in the film industry will be wrapped soon. 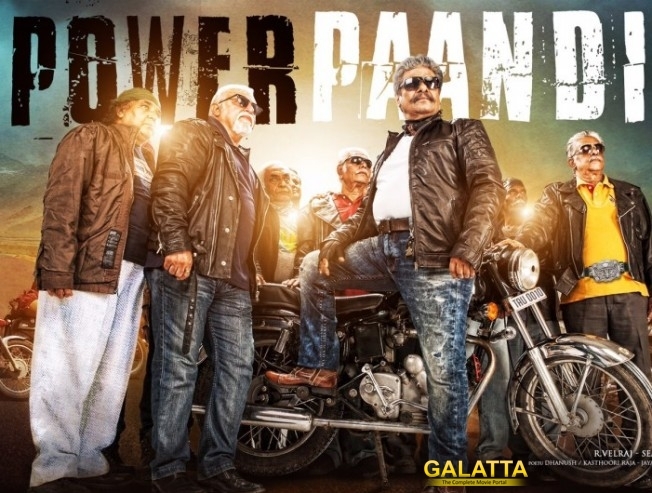 Dhanush announced that he will be completing the shoot of Power Pandi in five days time. Starring Rajkiran, Prasanna, Chaya Singh, etc. this film also has extended cameos by Dhanush, Madonna Sebastian and Gautham Menon. We hear that the post production work is also happenings simultaneously and the film would release on April 14.